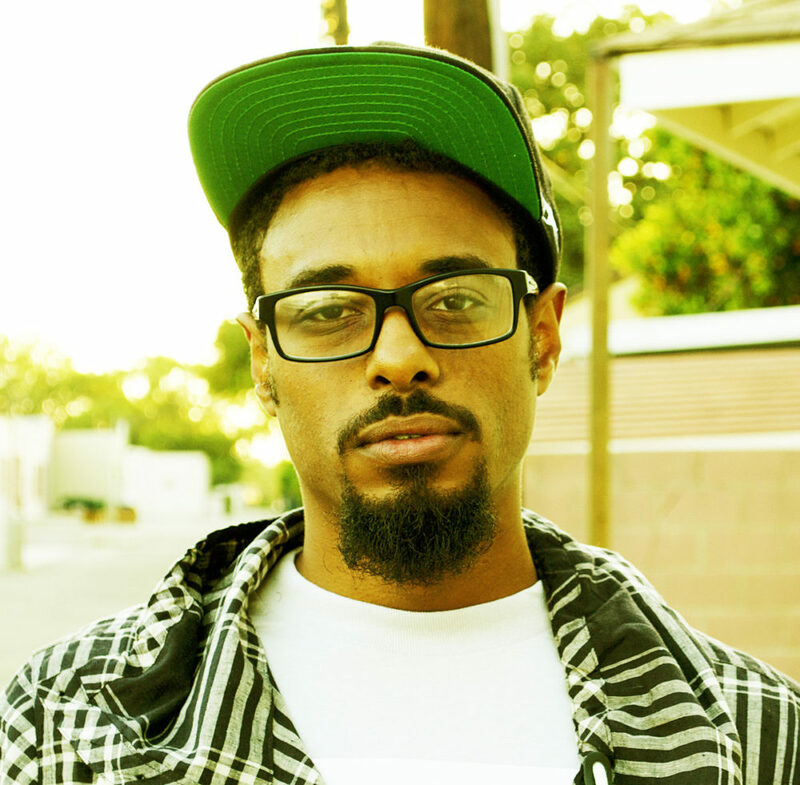 Detroit rapper/producer Quelle Chris is making his presence felt with dense technical lyricism and introspective rhymes tinged with a biting sarcasm and a comfortably insular perspective. Such is the case with “Calm Before,” a recently released track with Cavalier and Suzie Analog as well as “BS Vibes,” his latest release. On the track, the second single from his upcoming Being You Is Great, I Wish I Could Be You More Often, Chris rhymes stream-of-consciousness over an understated, mysterious piano-driven production. Chris seemingly battles self-doubts on the song’s extended hook, going from “damn I’m feeling great” to noting “pressure to be great then, fiendin’ to relate.” Ultimately, Chris owns his seat in left field, using the second verse to examine how his solitude influence his craft. “You was the ‘hook on phonics worked for me’ type, I was off hooks over bomb beats. Getting mad hype,” he notes. Chris got some scratch help from fellow Detroit native House Shoes on the track, as he repeats his “Don’t stand so close to me,” warning. Give the man some space and let him finish up his album, which is out February 10th. You can pre-order the album here. You can stream “BS Vibes” below.